BRAND SERVICES is a proud recipient of the FM 4991 certification for our firestopping work. 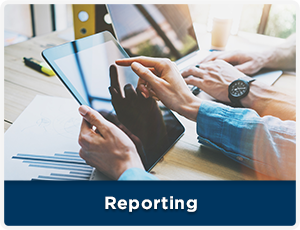 With this certification, BRAND is held to a higher standard than non-accredited contractors, which include passing annual Factory Mutual audits, mandatory continuing education and random on site testing. 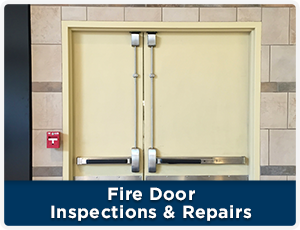 This is a highly-respected industry accreditation and this certification is often made a requirement by architects to assure a building is constructed using a professional firestop contractor. 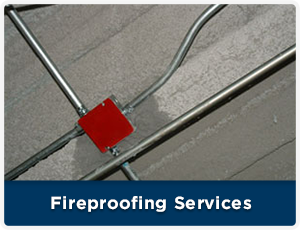 We are the only firestop contractor awarded this certification in CT and one of a few in New England. 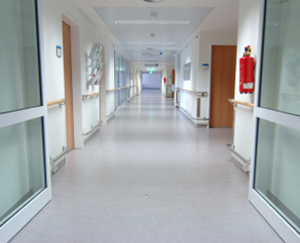 BRAND has been installing firestop systems for over 20 years, and have tailored our firestopping services to meet the healthcare industries unique environment. We are sensitive to IRCA requirements and use Hepa Vac containment booths to control dust and debris. Assessments of all rated barrier firestops and joint seals. Throughout our history, BRAND has developed a team of highly qualified, specialize technicians that are trained to install all major material manufacturers products. Additionally, BRAND has installed firestops thousands of jobs in the healthcare, commercial, industrial, educational, pharmaceutical and power plants throughout the northeast and upper mid-Atlantic states. Although, our core service area is focused on New England and the Mid-Atlantic Region, our work does expand Nation Wide for large volume projects. Come experience Brand Services and see why our repeat business rate is over 98%! 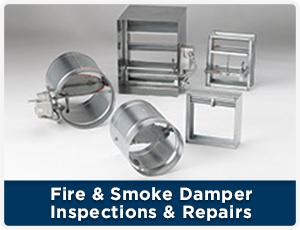 For firestopping services in CT, MA, RI, VT, NH, ME, NY, NJ, PA, MD, DC, NC, SC, GA and beyond, call Brand Services today. Our staff provides quick turn around on quotations, budgetary pricing, submittals.